Many writers take the phrase, “Light of Israel” as a name of God. It occurs in a passage in which God warns arrogant Assyria that He is about to destroy her. 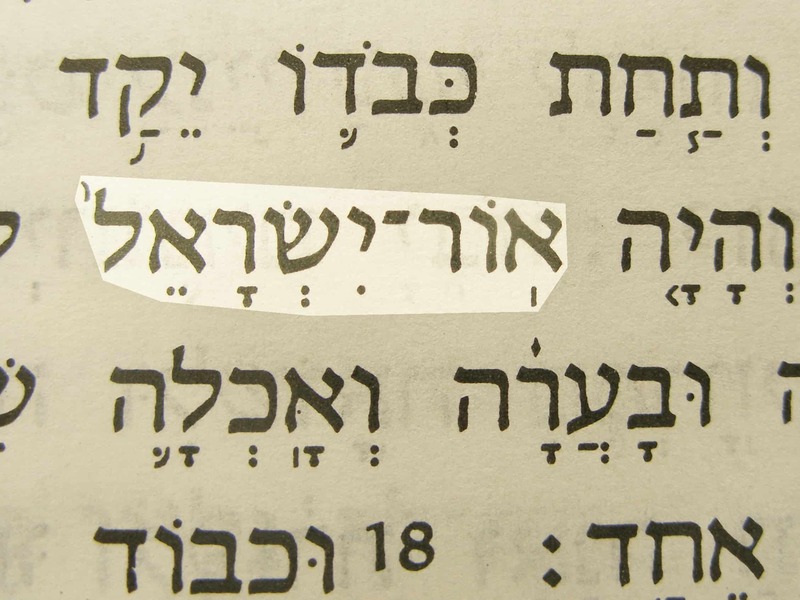 Some rabbis thought that “Light” was a title for the coming Messiah (Christ). 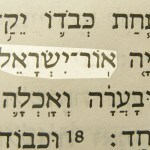 Light of Israel in the Hebrew text of Isaiah 10:17.